Looking for a sales job that combines your brilliant people skills with your enthusiasm about technology? 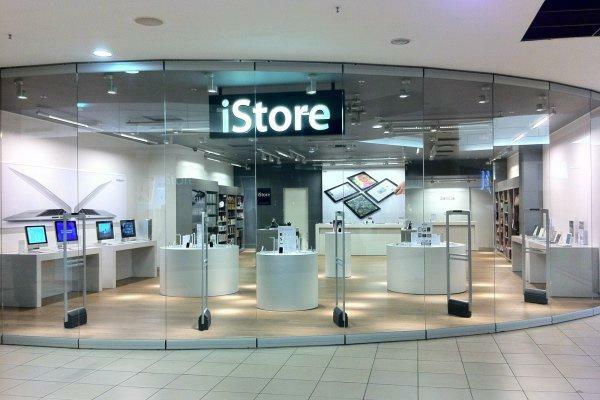 The iStore is a retail environment like no other - uniquely focused on delivering amazing customer experiences. And we’re looking for incredible individuals to connect consumers and businesses to our amazing products.